Waste Ad Space has created a three-phase process with strategies to help in the understanding of litter and how park and footpath bins play a crucial role in managing litter. We deliver the complete package and along the way train and educate your team on the intricacies of binscaping and litter reduction strategies. Implementers are those amongst us who get things done! They conceptualise, design, develop, trial and refine. I’ve been engaged in municipal cleaning, community engagement and developing litter prevention strategies since 2008 at Brisbane, focused on reducing public place litter. Studying Access Consultancy to better understand our obligations to provide easy to use and accessible infrastructure for all members of our communities. 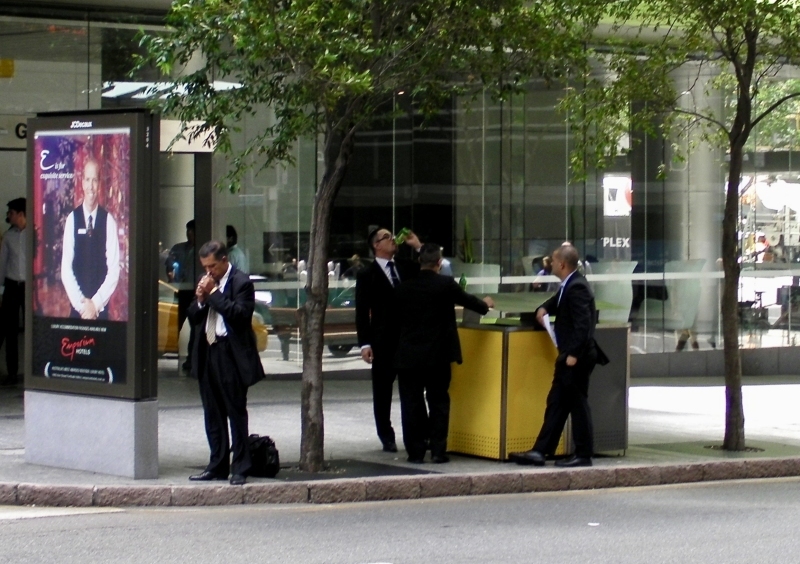 As well as researching global trends, techniques and international litter strategies to establish a set of best practices for street litter bins that can be tailored to individual towns and cities. And as the designer of the patented Macquarie Bin Enclosure, which has a proven track record of helping reduce litter, I offer a unique understanding of litter, behaviour and how to leverage bin infrastructure for best results. From this real world, operational experience’s I have established a three-phase plan to help organisations succeed in reducing and preventing litter into the future. Binscaping – is the installation of public place litter and recycling bins to provide the right bin style in the best possible location. Phase II – Is a detailed analysis of existing structures and servicing. Along with the development of placement guidelines, bin network creations and planning for future enhancements. Individually tailored to suit specific locations and litter issues. Participants in Phase III will undertake through an introductory session along with field training for the detailed planning, removal, reuse, and positioning of street litter bins. Along with a range of unique insight into how you bin infrastructure is connected to cleaning programs, business and community engagement and ultimately improving your litter outcomes. The training will create a team of locals who can ensure your organisation is well positioned to continue its ongoing battle against litter. By following the course material and making it easier for people to ‘do the right thing’ you will reduce litter. The strategy is based on developing accessible bin networks with consistent and predictable bin locations that work for any size town or city. BinScaping – great litter bins in the best possible location! 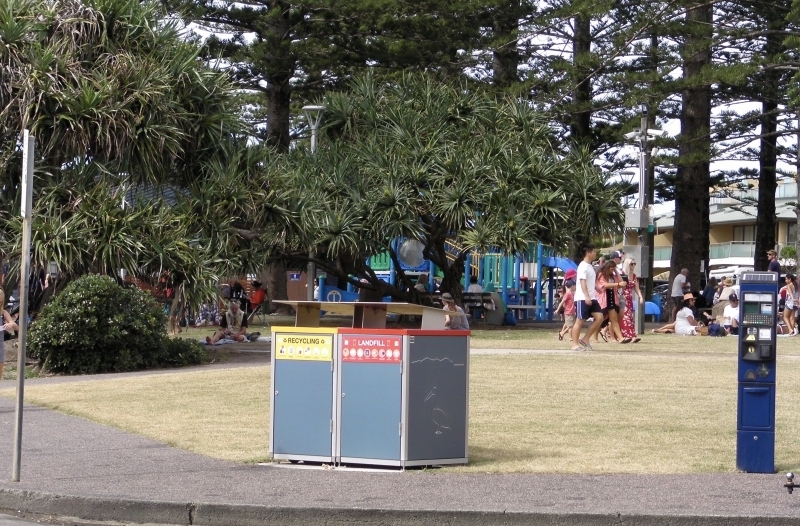 The BinScaping program has evolved to fill the void that exists in the professional assessment, enhancement and installation of litter bins in Australia.